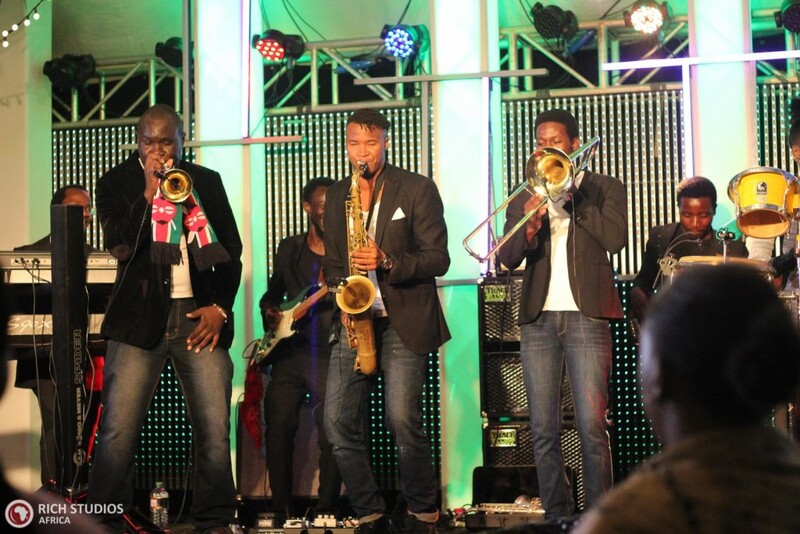 The Nairobi jazz scene lives not only from traditional folk music influences, but also from international influences. 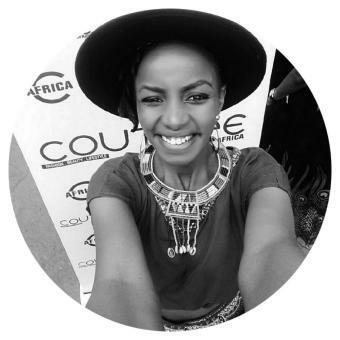 Jazz has become part of the Nairobi pop cultural makeup with roots reaching far back to the 60’s. There’s so much live music happening every night, in fact, that it can feel a little overwhelming. 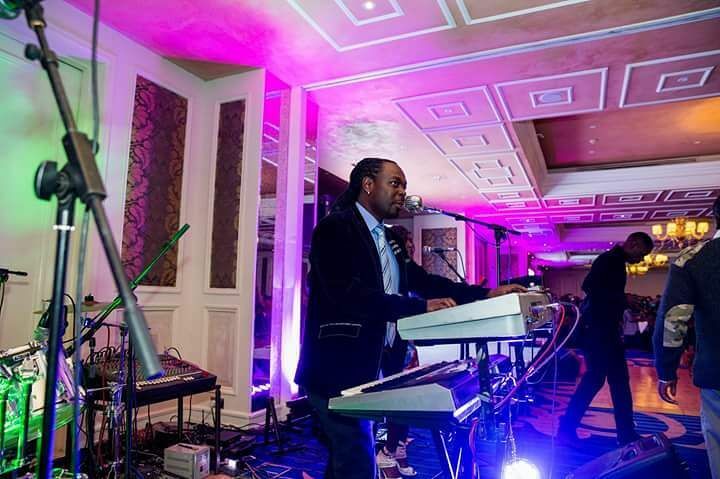 The music culture in Kenya more specifically has reached a point at which today there are many festivals and jazz clubs popping up. 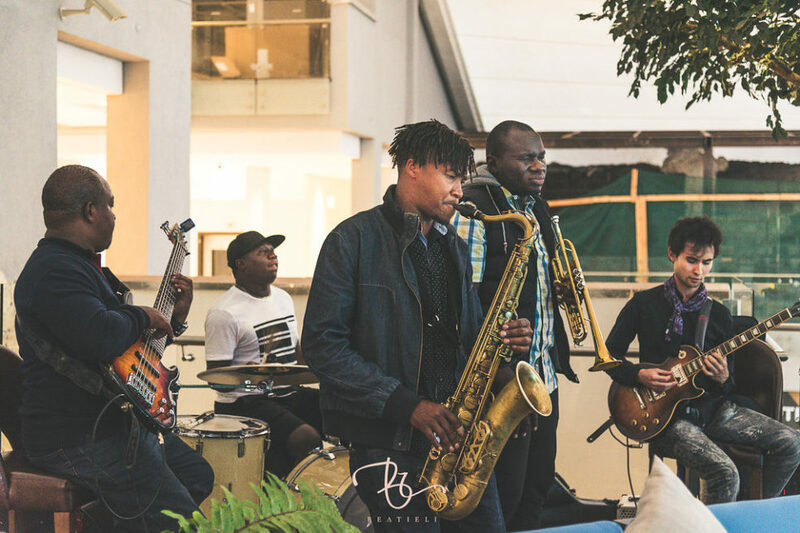 The jazz scene is particularly in Nairobi a number of notable spots and art spaces are embracing the thriving jazz scene in the country. The Nairobi Nightlife has myriad of choices to choose from. 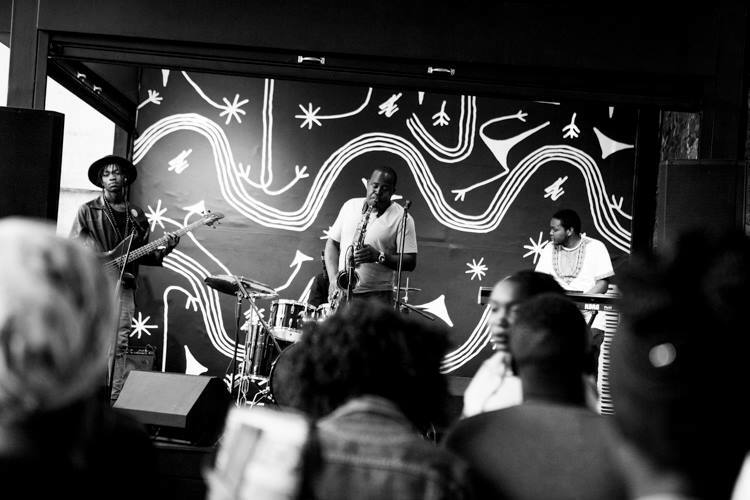 Here is a selection of some of the best jazz spots in Nairobi, ideal for those looking for an authentic Kenyan jazz music experience – a must visit- for all jazz connoisseurs, enthusiast and first time music lovers. Tucked right in the middle of the central business district, this impeccable Makuti Bar has been a jazz vibe for years. Located at the Intercontinental hotel, this space is for people who want a vibey eating experience as they run away from the busy Nairobi life and are itching to sit, relax as they sip of their favourite sundowner and immerse themselves on a pleasurable evening on a local and international musical fusion fare while tapping their feet to the house band’s selection on African rhythms and lyrical melodies kick the already buzzing atmosphere up an extra notch. J’s Fresh Bar & Kitchen is Nairobi’s premier live music venue. If you are in the mood for local live music. 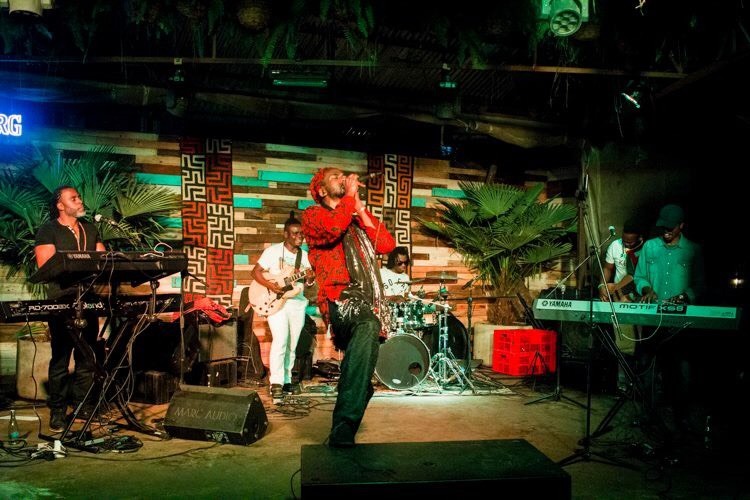 It is a popular gathering spot for Nairobi music lovers and one of the hippest bars in town. You will enjoy an extensive selection of the very best Nairobi has to offer such as: jazz, soul, roots music. At least once a month the Thursday Nite Live sessions host a local jazz act. The beautifully renovated dance floor is full of fans dancing and bopping their heads to the live acts performing on stage. Take a seat at the bar and enjoy a cold beer or their sumptuous meals while mingling with friends. J’s Fresh Bar & Kitchen, live entertainment is on Thursday or one Saturday per month. The live music sessions includes musicians and DJs as well as themed evenings. This gorgeous eatery hosts a FREE live jazz performance on its veranda-turned-stage. This is a spot for music lovers who would want to enjoy a Sunday brunch with a difference or a Friday night that is absolutely exquisite. Enjoy live jazz music while you sip on a glass of your favourite Kenyan beer as you choose from a selection of mouth-watering dishes from the buffet table every Sunday. The Nyama Mama Delta branch has become a hub for open-minded jazz people, with seamless DJ sets and memorable moments every Friday and Sunday. 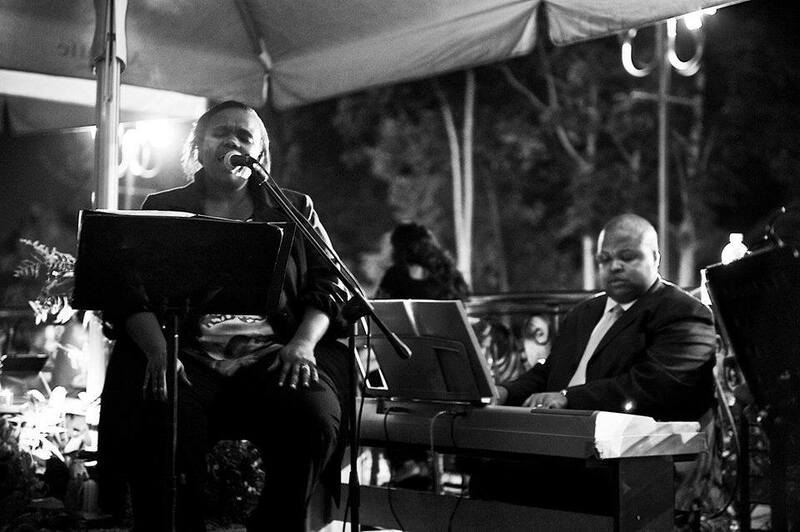 During jazz nights expect jazz luminaries to bring you the best in blues, soul or Latin or a mix of genres. The space is incredible and the energy is contagious, so be ready for an experience. Drinks are affordable and there’s no cover charge. Jazz Nights: Every Friday and Sunday. This slightly intimate hidden jazz bar on Loita Street, hosts top-class musicians. What’s cool about Blues Jazz Bar is there isn’t a crazy amplified sound, the music performed travels directly to audience. The decor is simple. People go to listen to great music and soak up the good vibes. The Balcony is a bustling bar catering for all tastes in jazz as it boasts of its plush décor and mesmerizing stylish ambience. They offer a wide array of meals to pick from and an even larger choice of drinks featuring some of finest and innovative cocktails. 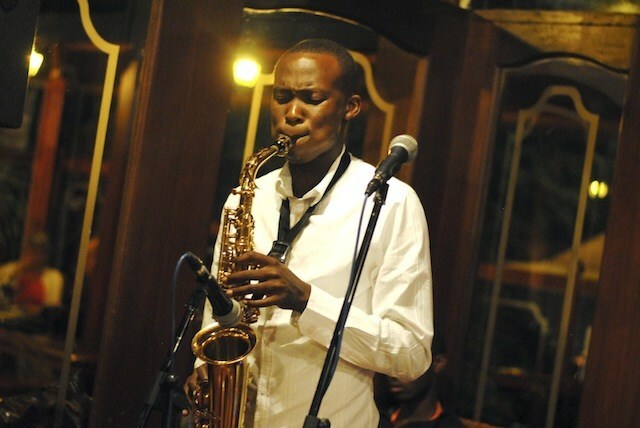 Jazz is served every Wednesday; you can bop your head to contemporary African jazz, rhumba, blues and latin music. Dim lanterns, antique furniture and ornaments create a mystic and romantic atmosphere, making the performances sound only better. The Balcony is an ideal place to spend an exciting evening and enjoy the very best of Jazz music on a mid-week. The music’s good and free. The well-stocked bar has a great selection of reasonably priced drinks. Come early to get a seat, and order an Italian aperitif – and end your Saturday on a good note. 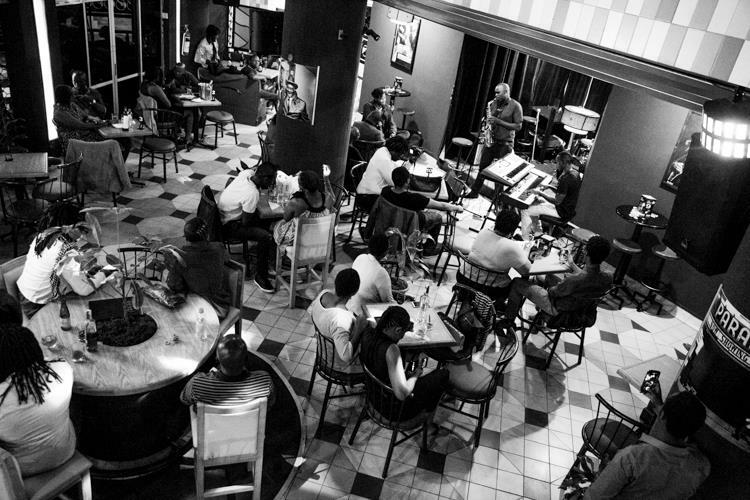 For that quintessential jazz club experience, the Art Café showcases some of the best jazz in town. The venue’s inside bustles with live jazz music on Wednesday and Friday. What’s more, Art Cafe offers an extensive wine and cocktail menu along with the best Singleton Whiskey offers you will find in Nairobi. This friendly and lively local venue will appeal to all jazz tastes for a sensual sound experience. You are assured of a night of bobbing your head and tapping your feet to the soulful sounds of local jazz talent. Here the music meets vibrant love. I have many fond memories of listening to great music here. The crowd varies from traveling business professionals to die hard regulars and people on simple dates. The decor is exquisite and the mood elegant. The Flame Tree never disappoints with local luminaries onstage nightly. The staff are very helpful and considerate, drinks are reasonably priced considering the location, always having good vibes as always. Inside the lavish Stanley Hotel, jazz plays on two floors, both of which host jazz cats from local and international names in the scene. Whether you’re taking in live music over a coffee or getting loose with a few glasses of wine, the at the Stanley you are guaranteed of a good night out. There are no cover charges in this swank upscale setting. One of the best recommendations for a more cultured mid-week date, or a relaxed evening, with a glass of wine with friends while indulging in some aural jazz pleasures. 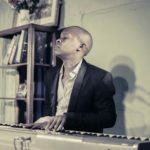 Muema is an acclaimed pianist and vocalist who treats the audiences of jazz to a spectacular performance. 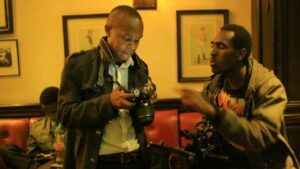 In addition to his charming tunes, Muema Nzomo is one phenomenal photographer whose photo collection brings home a livid colour and beautiful composition of every little bit of beauty that Kenya has to offer.